If you’re looking for high quality and personal service, you’ve come to the right place. At Cardinal Marine & Powersports we’ll give you the attention and personal service you’ll come to expect and enjoy. 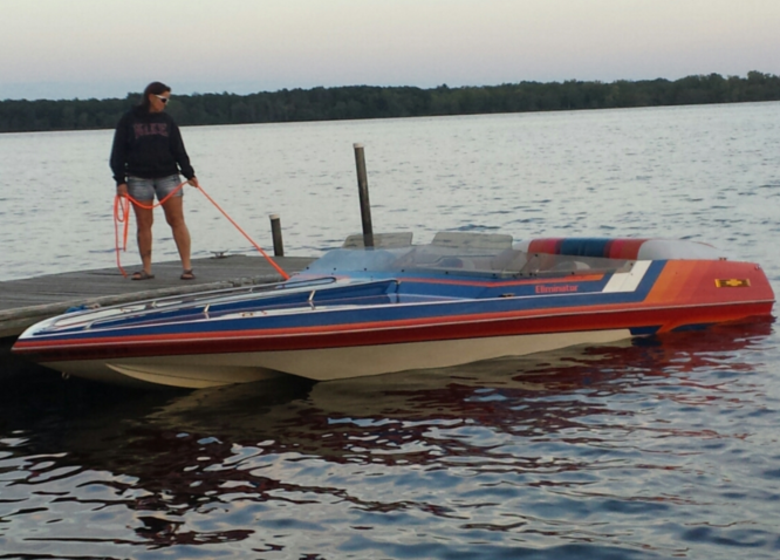 Cardinal Marine & Powersports is a small business in Necedah, WI owned and operated by Dave and Mollie Cox. We are here to better serve you in all your marine, atv, and snowmobile needs. We work on all makes and models such as.... Evinrude, Mercury, Yamaha, Volvo Penta, Ski doo, Arctic Cat, Polaris, Honda, Suzuki, Can-am, etc!